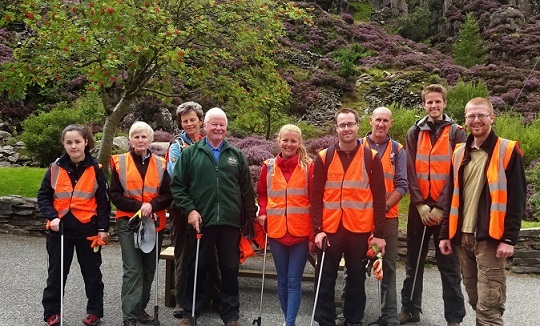 The Snowdonia Society runs a programme of volunteer opportunities, walks, talks and other events throughout the year. Filter event types via the links on the right. Most volunteer sessions and other events are open to members and non-members alike. Map locations for events are approximate; exact meeting points will be given on booking. A fascinating walk on the lower slopes of Cnicht with expert Clive Hudson. A beautiful time of year to take a closer look at the wildflowers of Cwm Idwal. A challenging grade 1 scramble for those with a head for heights. A private tour of the famous gardens with head gardener, Kimberley. Many hands makes light work of the pink invader, Himalayan balsam! Aged just 23, Joshua Styles is on a mission to save the bog habitats of the Lancashire Moors. 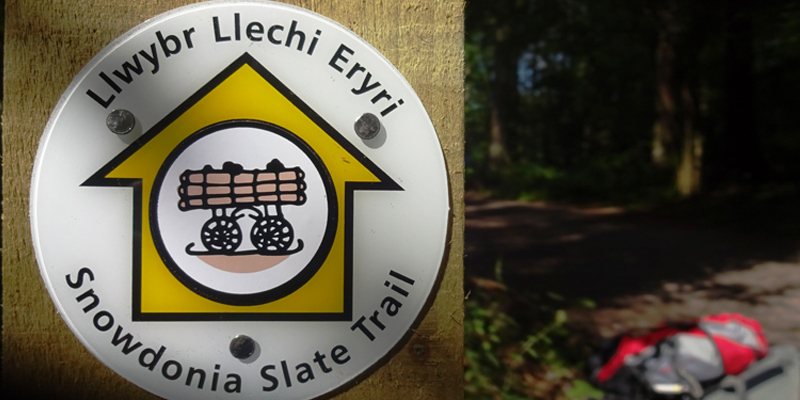 Bring your family for an afternoon of natural art and craft in the woods at Tŷ Hyll. Snowdonia Society at the National Eisteddfod! Come say hello to us at this fantastic annual event! For those with experience of using a map and compass but who feel out of practice. Our project officer Dan and engagement officer Claire will be running the race this year! Come and visit the Snowdonia Society stall at this 700 year-old fair in Conwy town centre. Three days to Make a Difference in Snowdoni! A prize-giving evening for the winners of our 2019 ‘Secret Snowdonia’ photo competition. With a visit to The Mushroom Garden in Nantmor. A talk about developing outcomes for nature in Snowdonia. Come and have your say on how we move forward for Snowdonia. Marshal for the day on the Snowdonia Society feed station. A walk to the summit of Penmaen Bach led by our trustee Julian Pitt. Rewilding is regarded as a cure-all for the decline of biodiversity. Join Director John Harold as he asks whether it’s really that simple. A magical evening under the Milky Way at the former home of Welsh poet Hedd Wyn. Members of the Snowdonia Society are invited to come and learn how to make a wreath from natural materials. A festive get together for staff, trustees, members and business members of the Snowdonia Society. An afternoon drawing workshop with Snowdonia-based contemporary artist Tessa Lyons.